Home › Events › Oink & Ink Part 2! Oink & Ink Part 2! That's right everyone, Oink & Ink is back for a second year!! 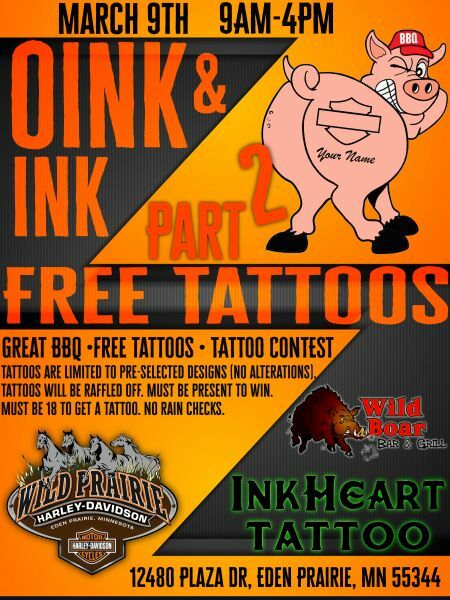 Free Tattoos, Great BBQ, and a Tattoo contest! March 9th is the date, and the ever so talented InkHeart Tattoo will be there putting everlasting memories on your skin! Event starts at 9am. You will enter into a drawing to win a free tattoo. Tattoos will be pre-selected designs (no alterations), and you must be present when your name is drawn to get a free tattoo. 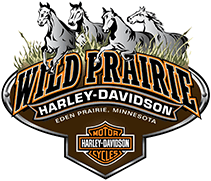 Food will be available for purchase from the Wild Boar Bar & Grill. Artwork will be released closer to the date.